Looking for private in-home or in-studio Trombone lessons? Our Catonsville teachers are ready to get you started. Find your teacher today! Junior trombone performance student at Ohio University. I am an experienced beginning and intermediate private instructor and I will help you achieve better playing through tone development, proper instrument handling, and repertoire study among other things. I am very flexible as a teacher and I want you to have the teaching style that you need to learn! Shoot me a message and lets start improving! "We don't need anyone else who plays trombone, we need more people who play music." I am a student studying Trombone performance at Ohio University through the Honors Tutorial College. I play in several ensembles across campus as well as performing in a low-brass trio semi-professionally. Students can expect weekly practice assignments and a structured plan for improvement. 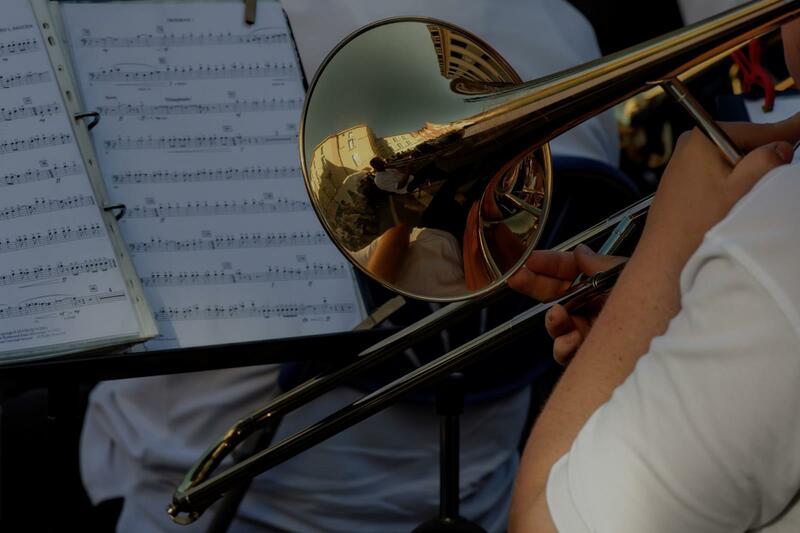 My lessons focus primarily on the nuances of trombone playing, but will also cover setting goals, effective practice habits, maintaining motivation, related music theory, and the professional world of music. Students studying with me will not only gradually improve their instrument performance, but they will also be exposed to the successful musicians of our age and their teachings synthesized into a private lesson curriculum. My son is severly dyslexic and Nolan has been amazing. We used a different takelessons instructor for 6 months before we found Nolan and the difference in my son amd his level of playing has been substantial. We have been with Nolan for about 7 months, he is kind, patient, and very knowledgeable. Nolan Miller is an excellent trombonist who possesses all the qualities to be an excellent trombone teacher: He is intelligent, organized, diligent, and has a passion for music. I have full confidence in his abilities to teach and inspire young trombonists.